Wildlife camera traps:Infrared wildlife camera is one of the wonderful surveillance recording s.. 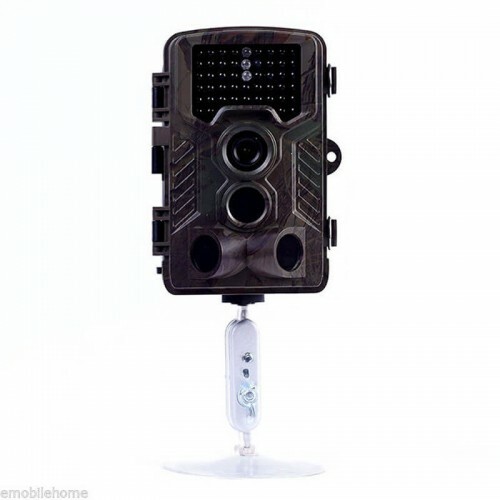 The trail camera is remotely activated camera furnished with a motion sensor or an infrared sensor to initiate the action. The trail camera is otherwise called a camera trap. Hunting played a vital role in the development of camera traps as they were mostly used in the game for the scout. This camera has the most demand among researchers. Multi functional security trail camera is Vimel trail camera. This has the adjustable settings so that we can capture one to three images per trigger or video for 60 seconds at a time. The user can adjust the trigger interval from one second to 60 minutes to click the perfect shot. This camera lasts up to 12 months with a set of battery. It consists of a 5Mpx high-quality image sensor and a waterproof camera. It has a special feature of recording the audio, video, and picture. This camera is designed with temperature stamp and playback function on the screen. It doesn’t indicate light while recording. Another kind of remote camera is the game camera or trail camera. It is essential for outdoor security and it is rough than other cameras. This camera is also used by hunters for game surveillance. This trail camera senses the heat with motion detectors to initiate the count and record the animals passing by. These cameras send the recorded images to the memory card and can transfer the images to a personal computer for future use. This can be viewed, copied, deleted by the user in the user field. There are different types of game cameras are available in the market such as digital camera, film, laser aim, strobe flash, IR, etc. Some game cameras are user-friendly which allows them to set regular camera flash or stealth-like LED flash. The game camera has long-range flash over 60 feet. Game cameras are also used by the enthusiasts who are eager to capture the legendary creature. Image resolution Options: 12.0M, 5.0M, 3.0M. External memory support: micro SD memory card up to 32GB( not INCLUDED). 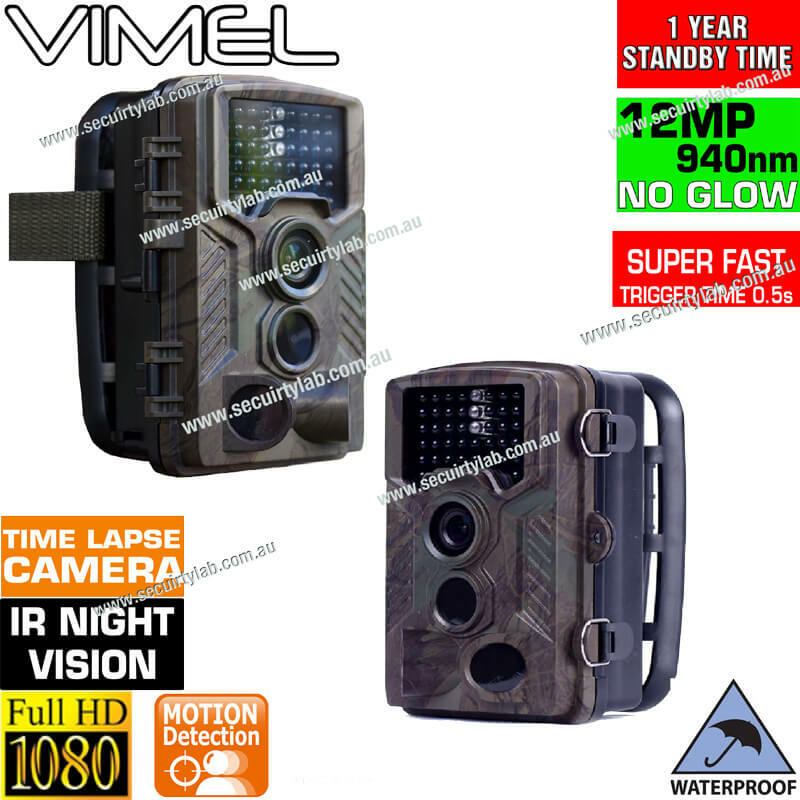 Vimel VIM-PIR102 Hunting-farm trail camera: Nowadays, multiple cameras are available in the industry, it has several specifications, one is different from another, they a..
Wildlife camera traps:Infrared wildlife camera is one of the wonderful surveillance recording system in the world. It has some interesting features which come under with more durable and water-resis..